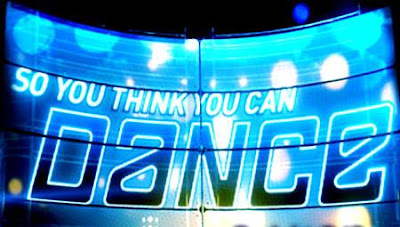 So... my favorite show is So You Think You Can Dance. Hands down. Amazing talent! I DREAM of being as good a dancer as those kids... ah... it's nice to dream. (During the tango) "Mommy, is one of those people a man? I can't tell which one!" (me) "He's the one with the ponytail." (Taylor) "Really?" (watching Tony the hiphop dancer) "Now THAT is dancing." (during Jonathan's routine) "That was WOW WOW." that is hilarious, i love what they say...i need to be better about writing them down and this is good motivation! fun to have you black on the blog!